You don't have to go to Göteborg to get hold of great shopping. 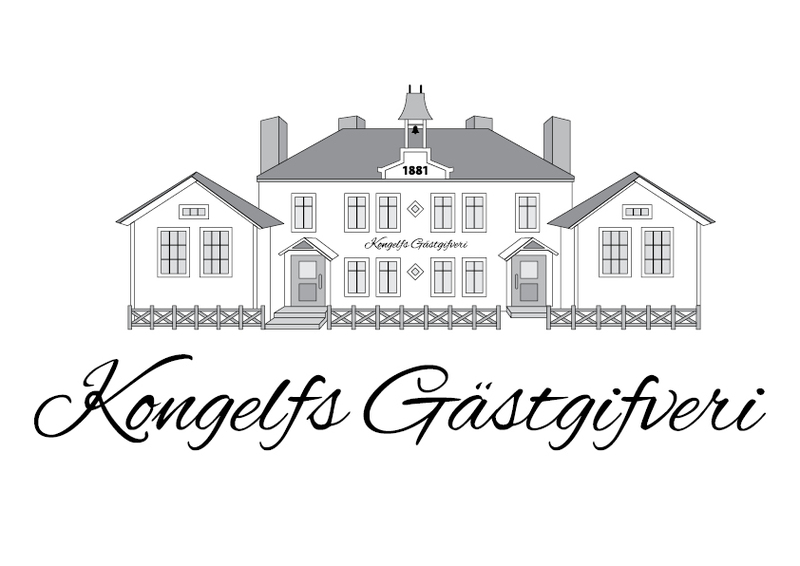 Kungälv offer a wide range of clothing, toys and things for your home. The shops in Kungälv have for the past few years multiplied, and the many new and very nice home furnishing stores is something we all look forward to visit. Because of the guest house's location all these shops are just minutes away.